Longing to add space to your home, while avoiding the expense and time of a remodel or addition? Closet & Storage Concepts offers the widest selection of the most comfortable Wall beds to give you back the space you need. As the top Wall bed retailer in the United States, our highly-skilled experts design wall beds with custom-built cabinets, shelving and more, in a wide variety of styles and finishes. 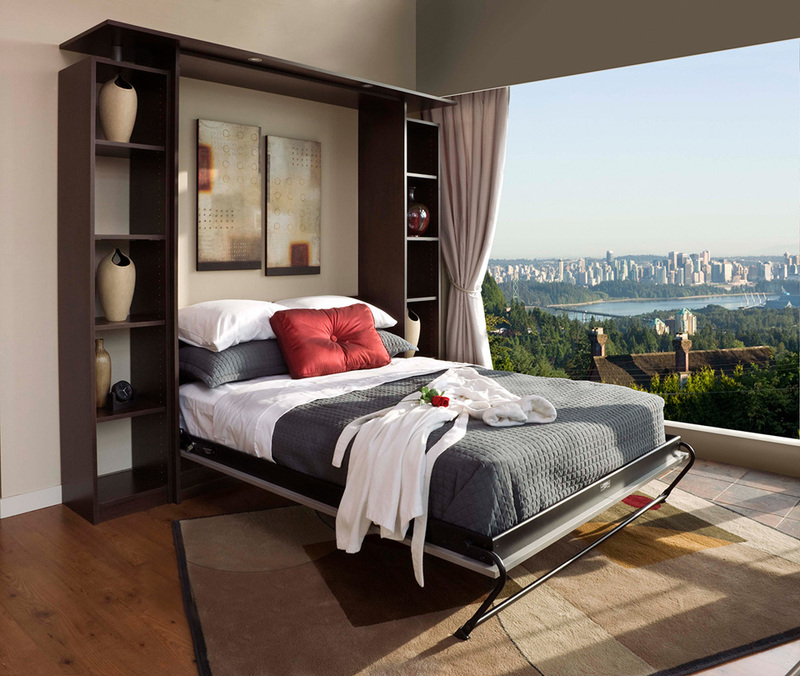 Wall beds can be hidden to fit virtually any existing room, accommodating any home’s floor plan. Whether you prefer a traditional or contemporary style, Wall beds offer a simple, utilitarian design to conveniently transform your home office or den into a comfortable guest bedroom, saving you money and square footage. Wall beds are easy to lift, and won’t bend, fold or crease your mattress. Wall beds can also be designed as part of a great-looking space for all child or teen bedrooms. Folding wall beds are a great organizing solution, eliminating some of the clutter in your child’s bedroom and making more room on the floor for playtime. 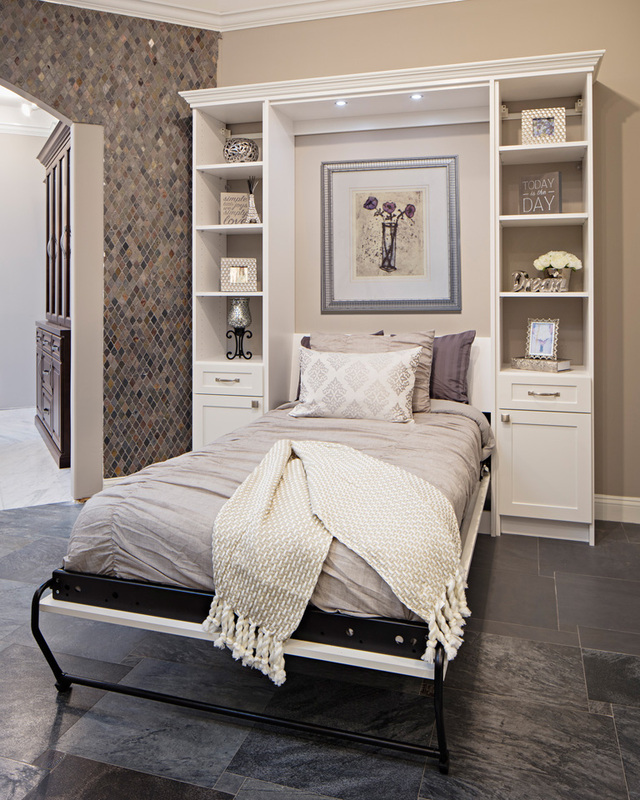 Whether your room is small or large, wide or narrow, Closet & Storage Concepts has the perfect Wall bed for you. Visit a Closet & Storage Concepts Location in your area today!